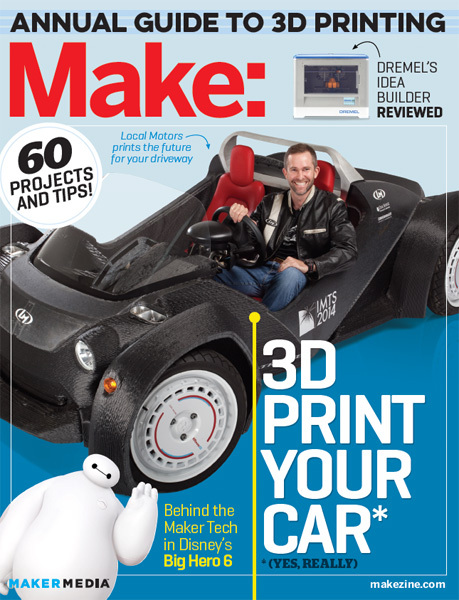 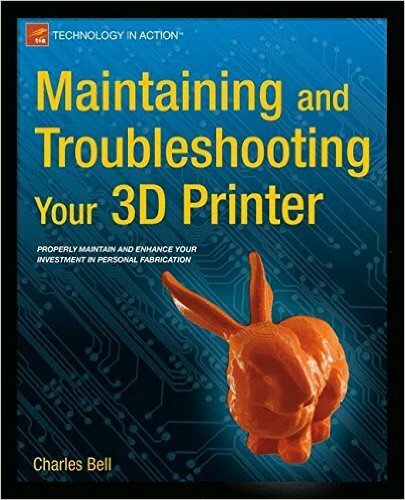 A straightforward guide explaining current 3D printing technologies, their uses and limitations. 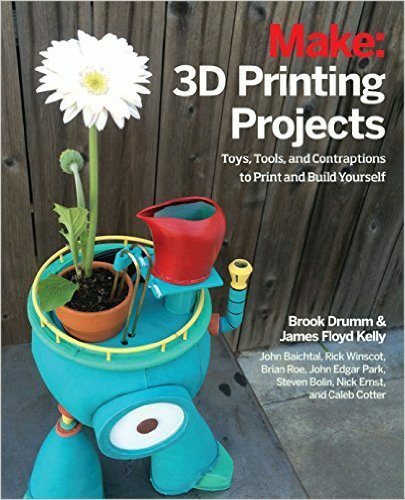 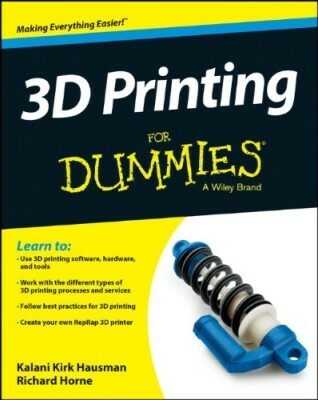 The author shows you how to build a RepRap printer using open-source designs and teaches you how to create 3D printable objects either by using 3D modeling software or 3D scanning techniques. 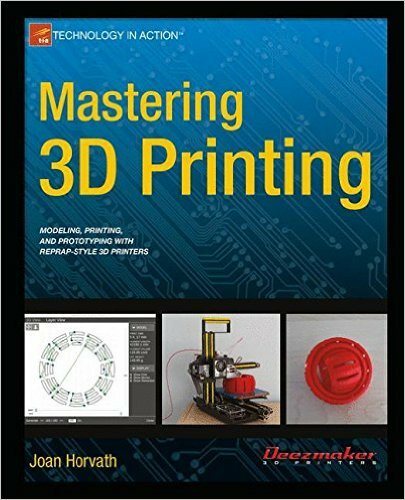 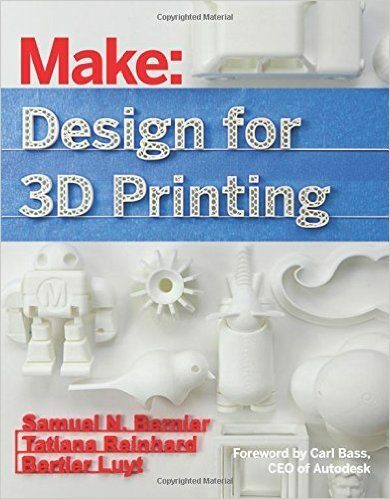 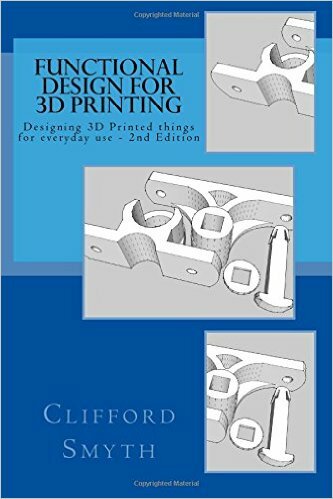 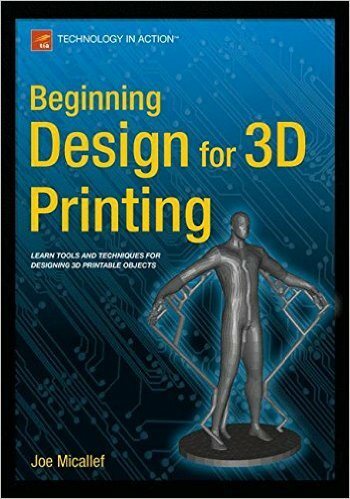 The book also discusses intellectual property design controls as well as the potential of 3D printing to disrupt traditional production and manufacturing.